In a non stick pan add oil and spam. Brown the spam and then add cabbage, garlic salt and pepper. Cover pan with lid and reduce heat so that cabbage can reduce down until "chewy." Make sure to mix cabbage/spam mixture every 5 minutes. In a separate pan cook pre-marinated curry tofu on high and flip for 10-12 minutes. oooooo recipes! i love this idea. but not spam haha. got any crock pot ones? thanks for sharing the recipe. 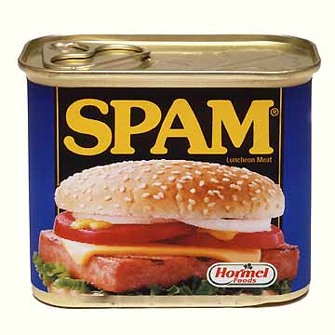 i've never had spam, but this sounds good.